Power amplifier & energy cleanser. 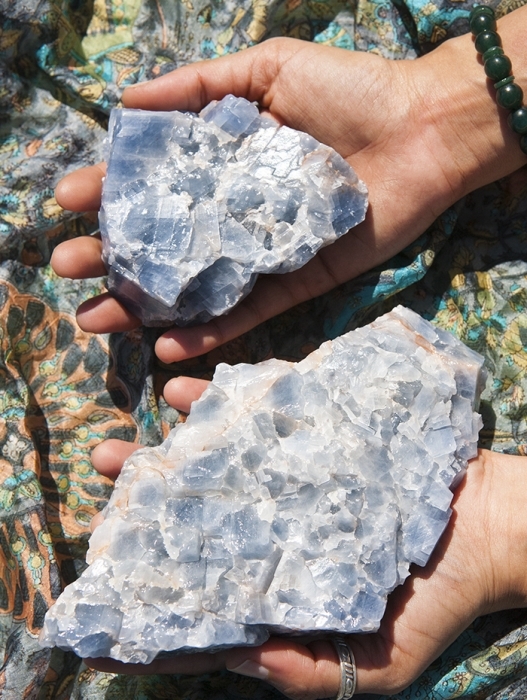 BLUE CALCITE is a powerful communication stone. Just by having it in the room, it clears negative energy. This is the crystal you want in your office to promote clear communication. It is also perfect for students because it boosts your memory. 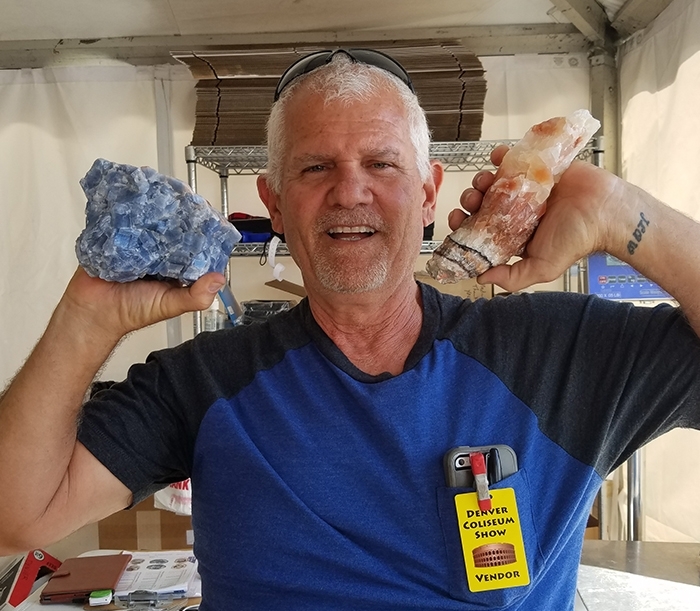 If you know someone who has lost hope or motivation, they need a blue calcite. I have one power piece left from this collection. 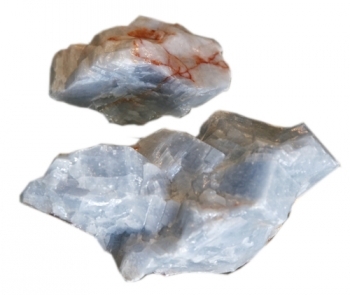 Blue Calcite in not an expensive stone but it is powerful. This one is perfect as a statement piece in an office. 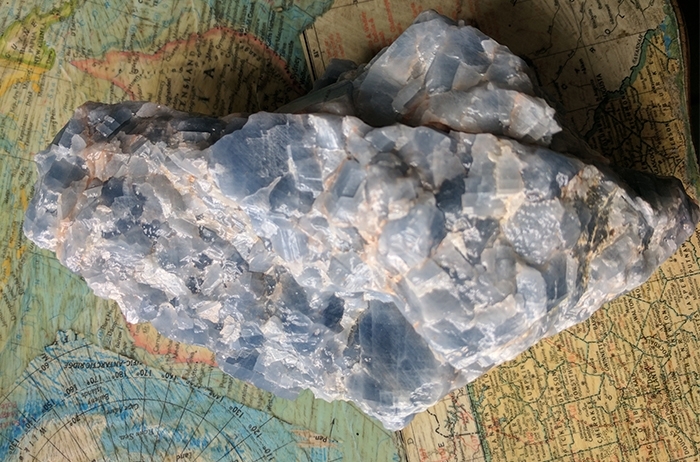 Blue Calcite can go on your desk or in the office for smooth communication, also in the kitchen, children's play rooms or where people gather.